Men’s fashion has always been very hit and miss. You can either look effortlessly on-trend, or as if you’ve spent far too long in front of the mirror getting ready. But regardless of personal taste, one thing that needs to be in every man’s wardrobe this autumn season is a gilet. After seeing the gilet drop in and out of trend over the centuries, fashion has finally welcomed the style back to the mainstream, making itself known as an easy addition to a stylish, everyday look. 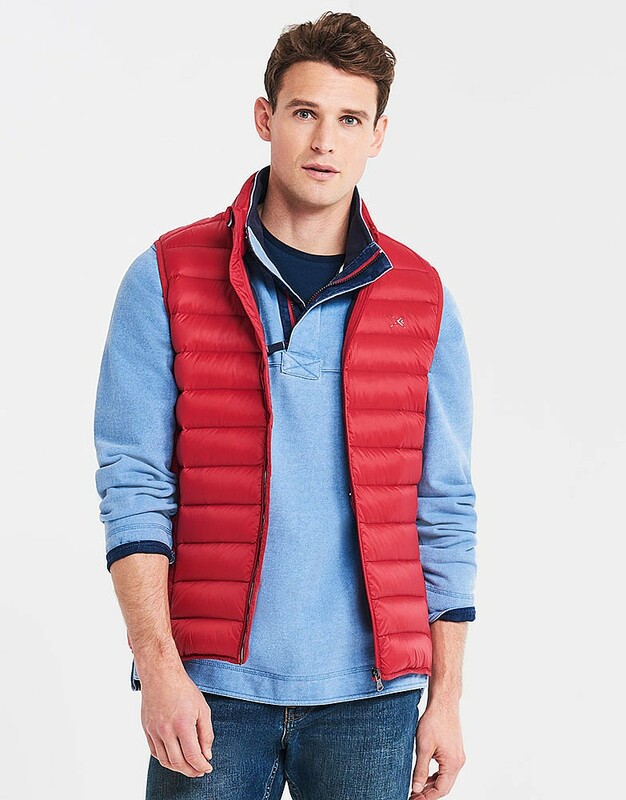 For layering novices, it can be difficult to know what style or colour to go for when picking a gilet to layer with. A foolproof option is to keep it simple. Rather than going for a bright or patterned gilet, plain and neutral tones are a better choice. Blacks, greys and navys tend to be the safest shades, and anyone can pull them off. These shades are also likely to go with the majority of your current wardrobe, so you’ll be able to wear a gilet with a number of different outfits, rather than just one or two key pieces. 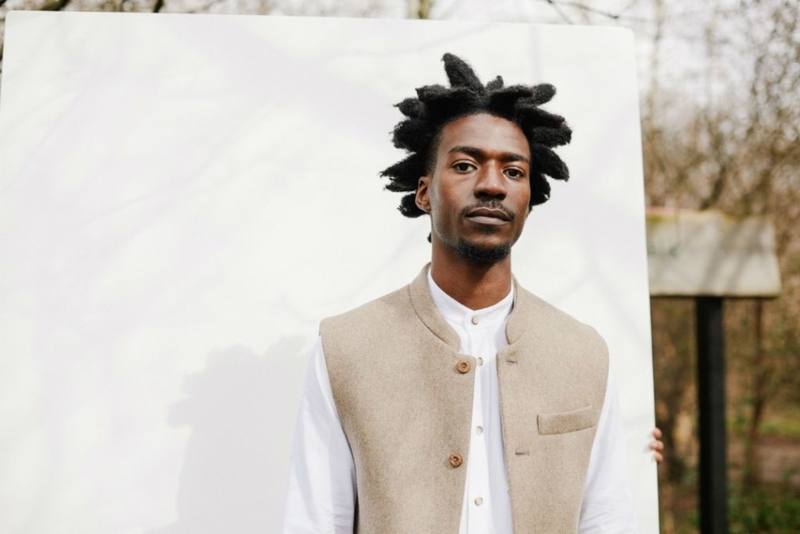 Sustainable menswear brand Sir Plus have a range of wool gilets in neutral colours, ready to be paired with any outfit. The sleek, slim fit makes each gilet ideal for slipping under a jacket without looking too bulky, making them perfect for autumn. Gilets have traditionally been massively padded and extremely puffy, so they were not ideal when the autumnal layering season kicked in. However, they’ve undergone something of a transformation, and now seamlessly fit in with a streamlined silhouette. A gilet should be able to fit easily under a jacket or can be used as your outerwear without being too bulky. This transformation into a stylish and streamlined piece of clothing has allowed gilets to be deemed suitable for a smart-casual office environment. Autumn weather is notoriously unpredictable, with fluctuating temperatures throughout the day. Rather than needlessly carrying a winter coat everyday, packing a gilet in a bag or leaving it in your car is an easy solution to this problem. While neutral colours work well for everyone, those who enjoy experimenting with style and fashion can inject a bright pattern or colour with a gilet. A key item for layering during the autumn, a gilet can be used to add a splash of personality to a finished look. A gilet can be an easy way for anyone to experiment with their look. Practice the art of layering with a simple gilet, add a touch of colour to your ensemble, or simply keep warm this autumn with this season’s must-have item.